High quality uni-directional vocal headset which has a gooseneck-adjustable mic and adjustable rear head-band for a more comfortable fit. 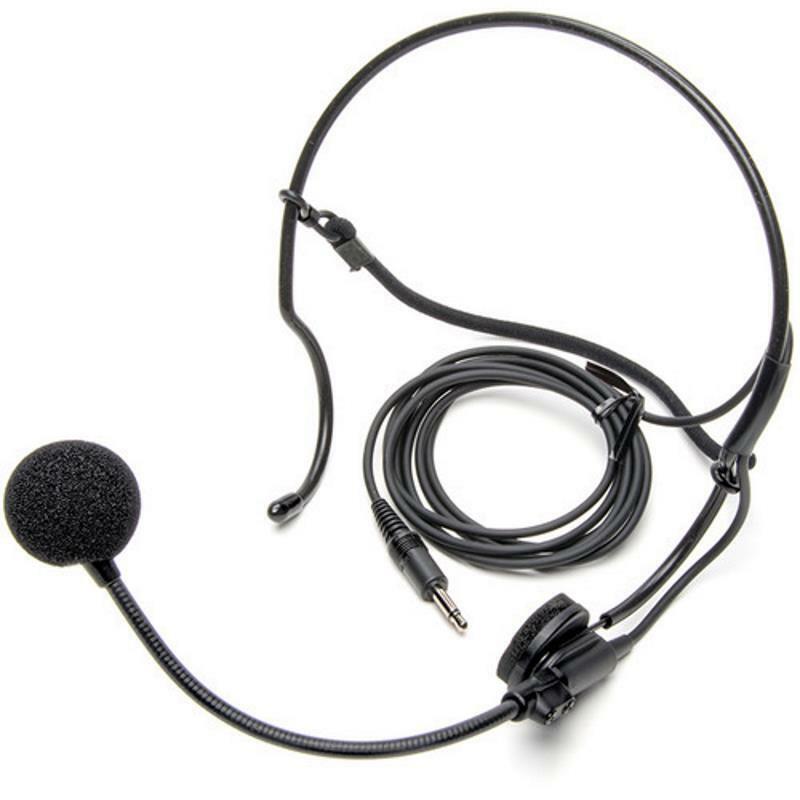 Comes with a wired 3,5mm mini-jack connector. 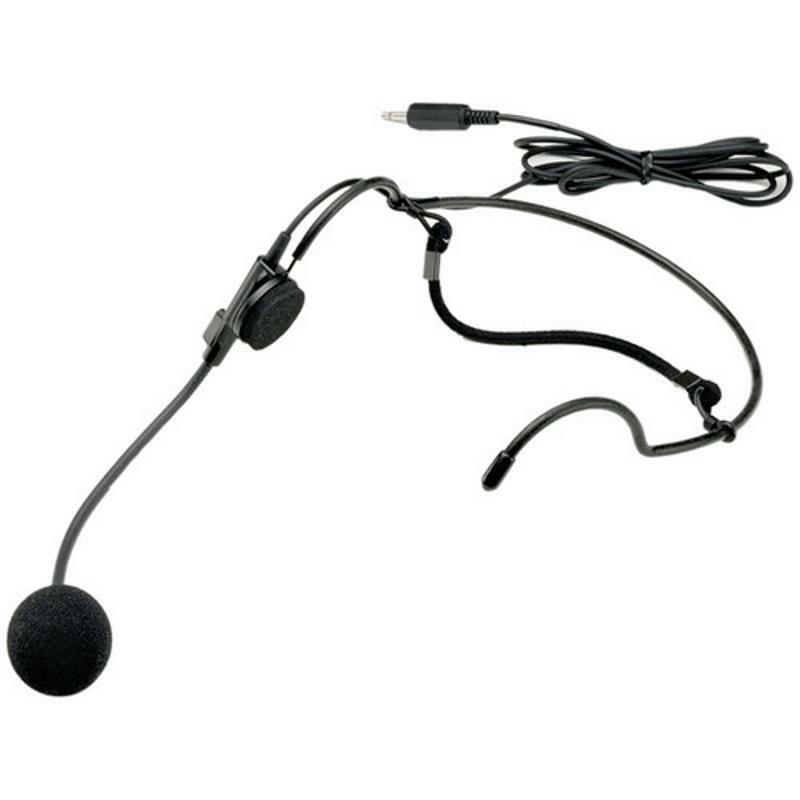 This electret condenser microphone requires a bias voltage of 1-11VDC which all Azden bodypack transmitters provide. 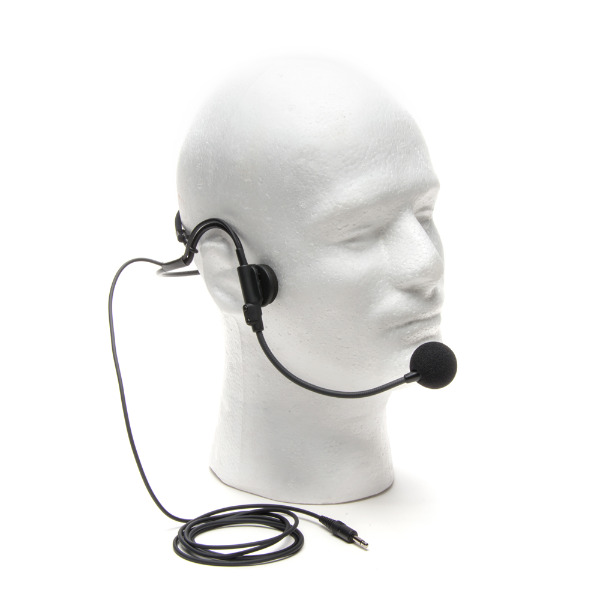 Super light-weight and unobtrusive, behind the head design combines comfort and functionality. Works great with 15BT, 35BT and PRO Series transmitters.